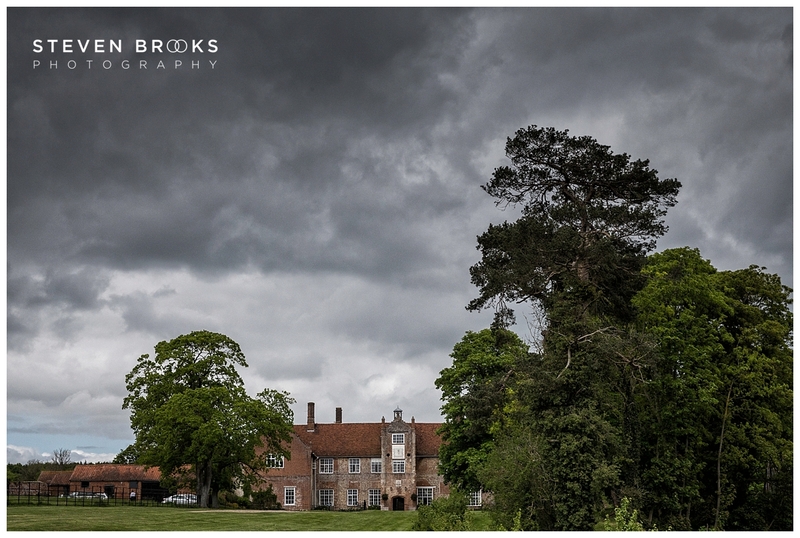 Bruisyard Hall wedding photography. 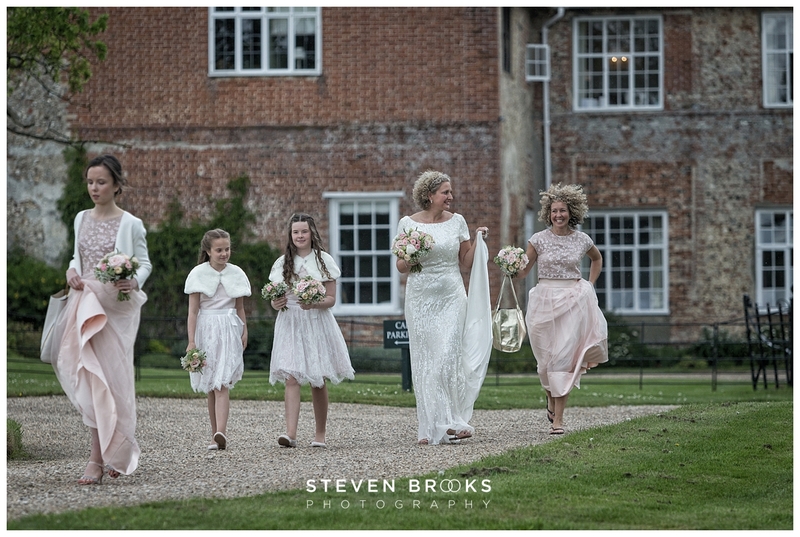 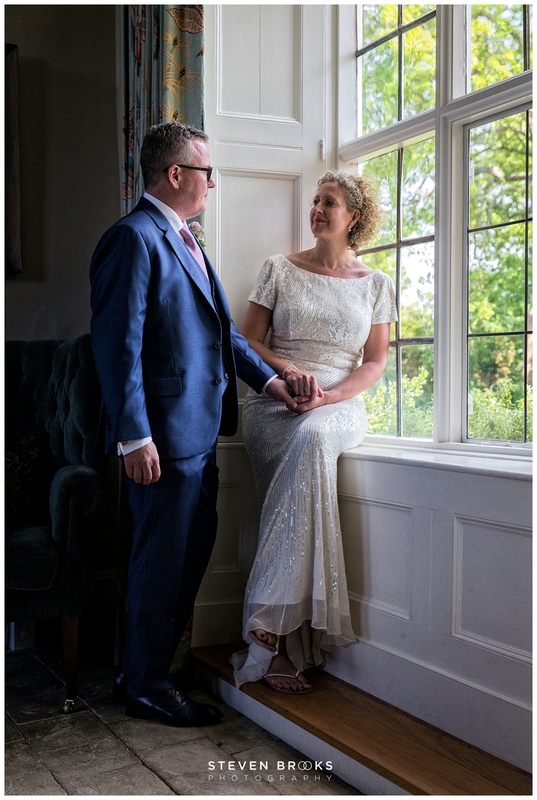 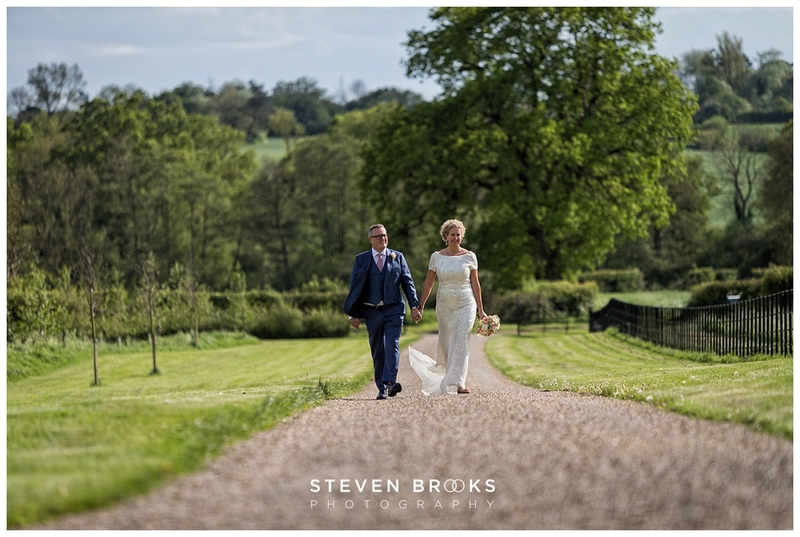 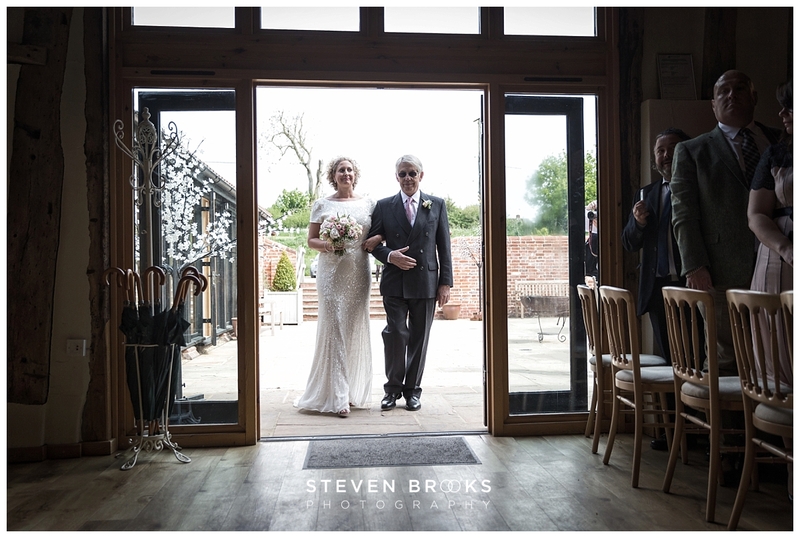 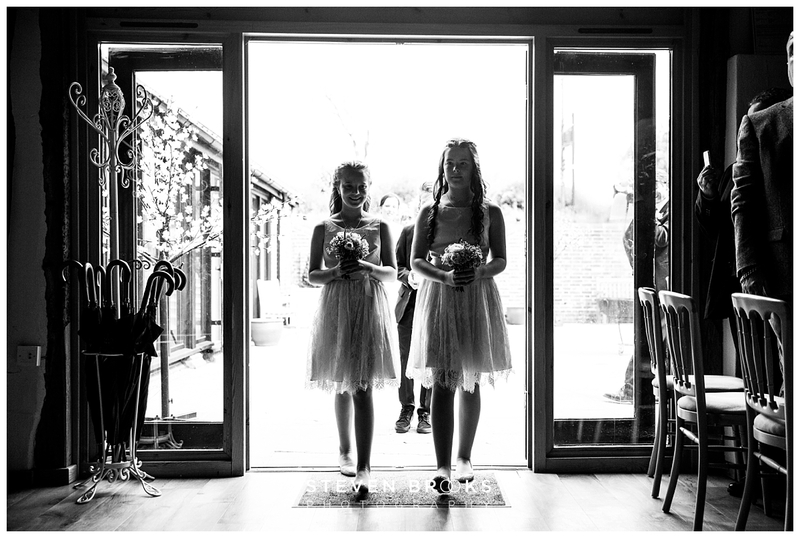 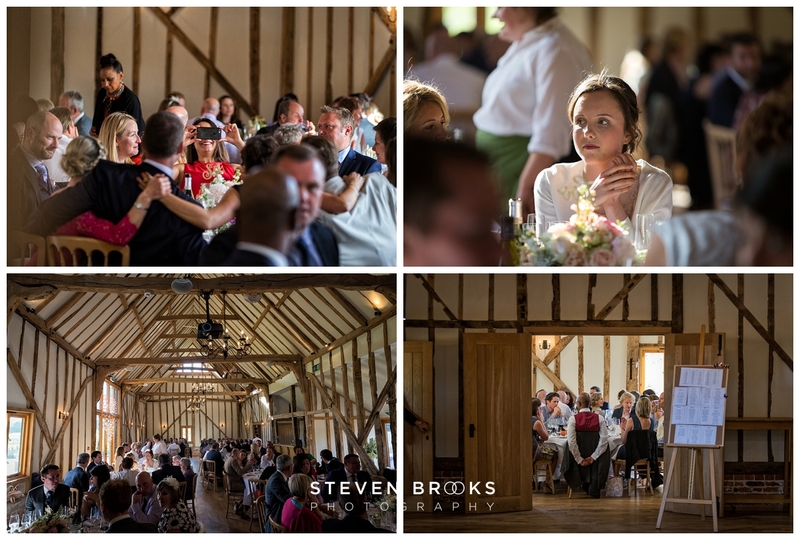 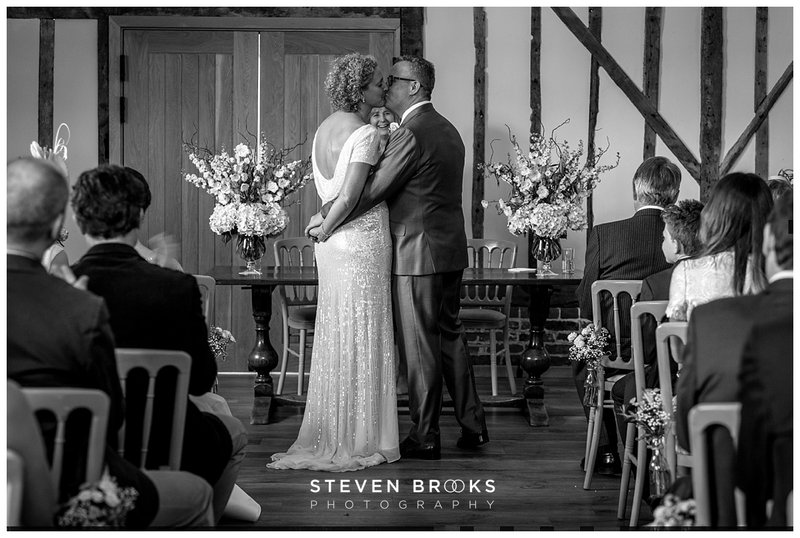 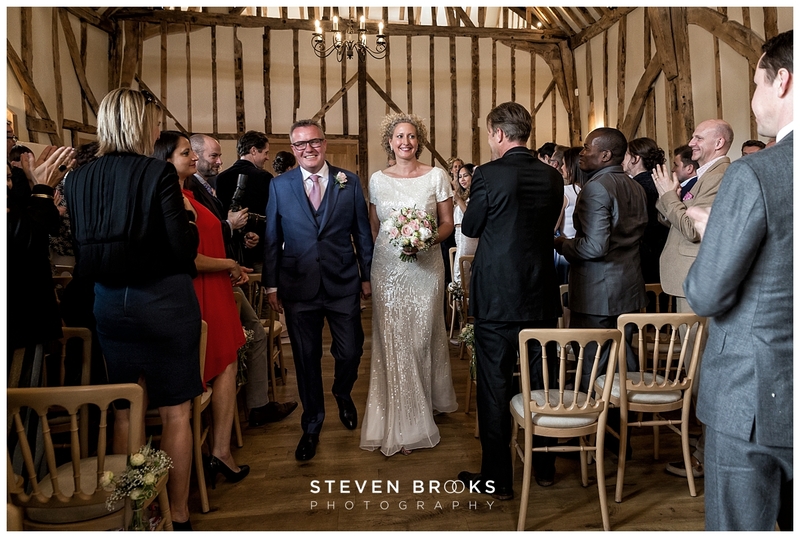 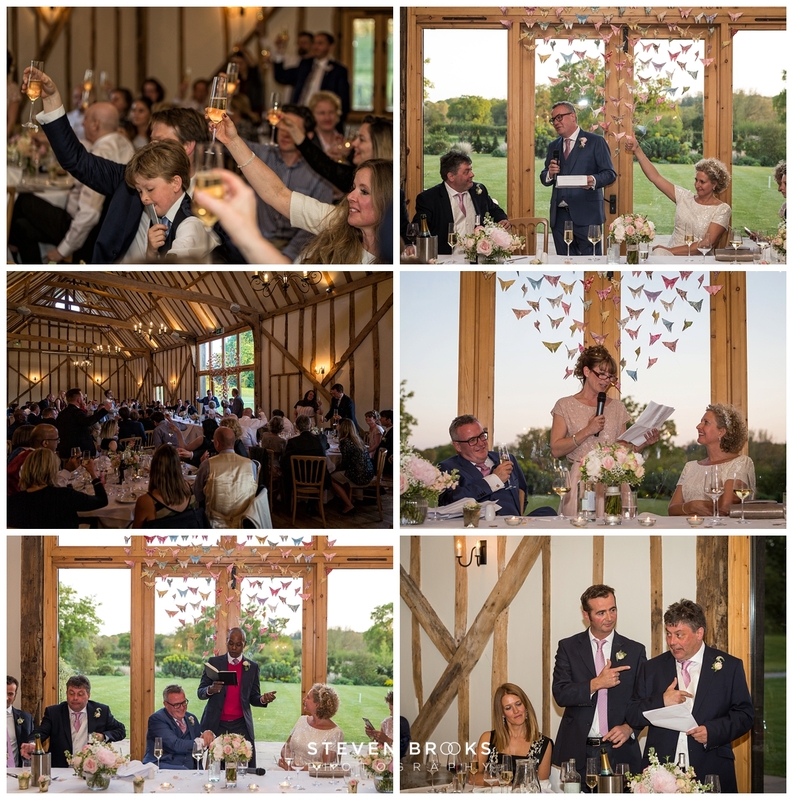 Nestled in 700 acres of Suffolk countryside Bruisyard Hall and Barn is an incredibly beautiful venue. 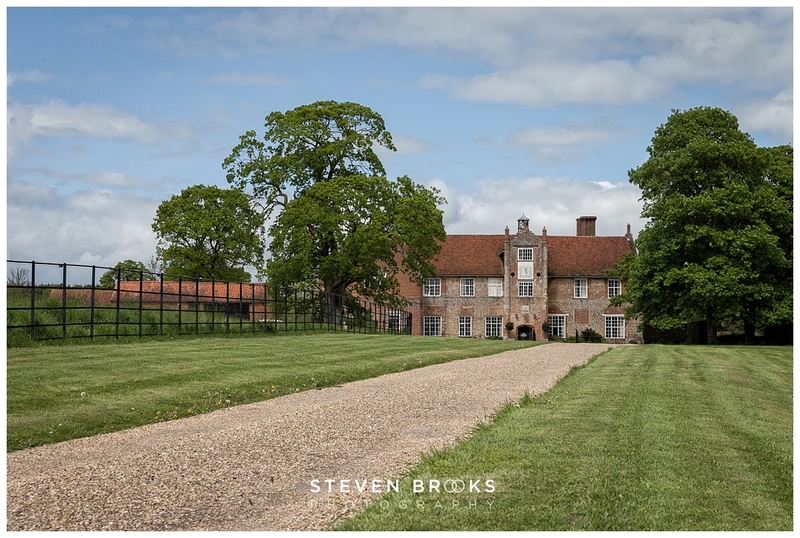 This 14th century manor house can be exclusively yours for your wedding, 12 luxurious bedrooms, snooker room and attic bar! 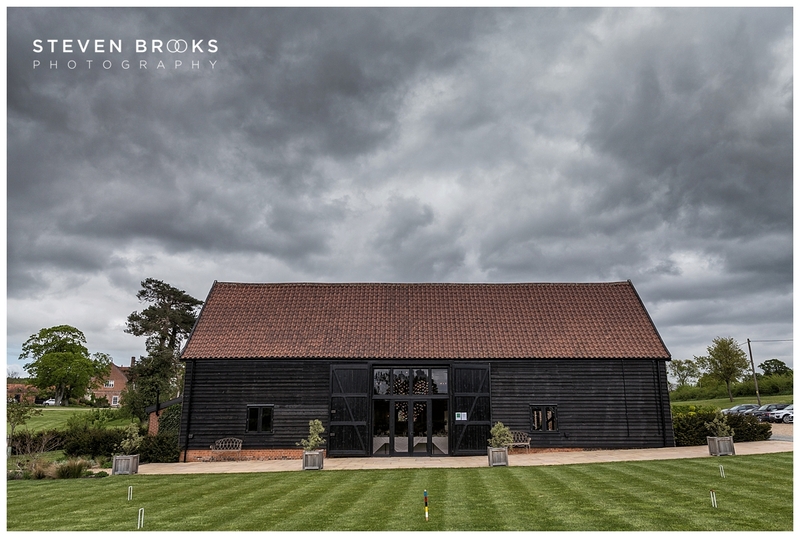 Bruisyard Hall has much to offer as a wedding venue, my very first glance I knew this would be a venue I’d enjoy working with. 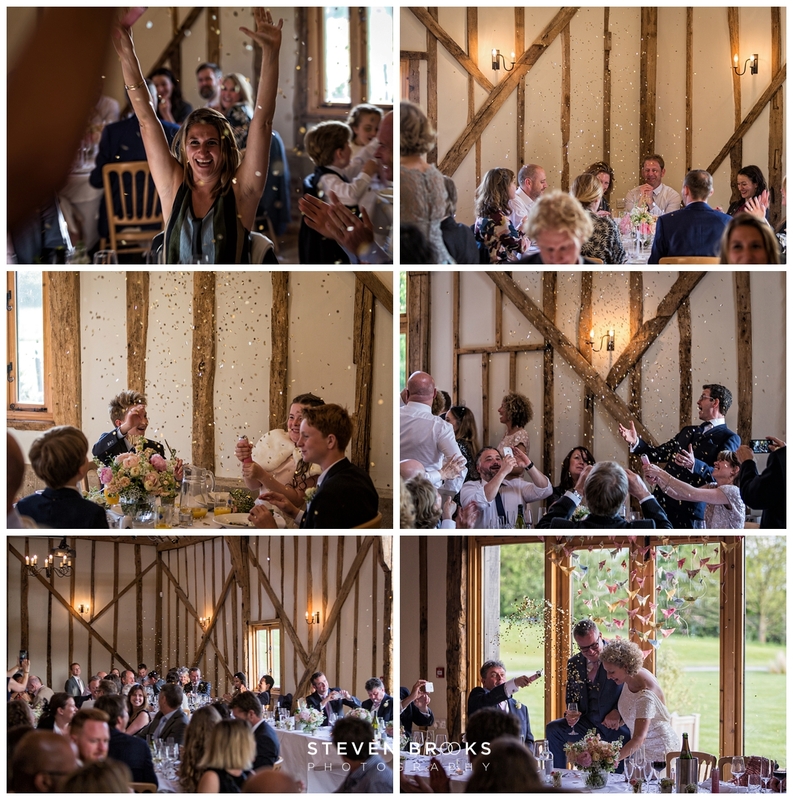 The Barn offers a ceremony and dining capacity of 140 people. 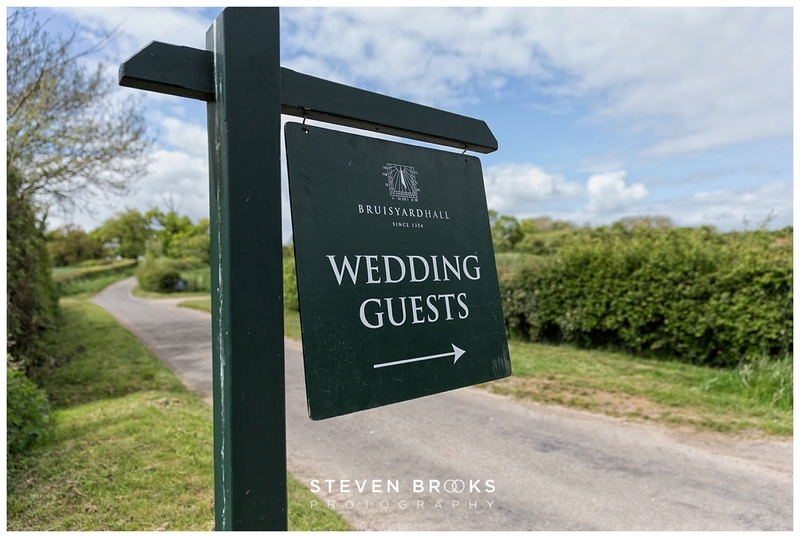 The option of a marque increases the numbers possible within the grounds. 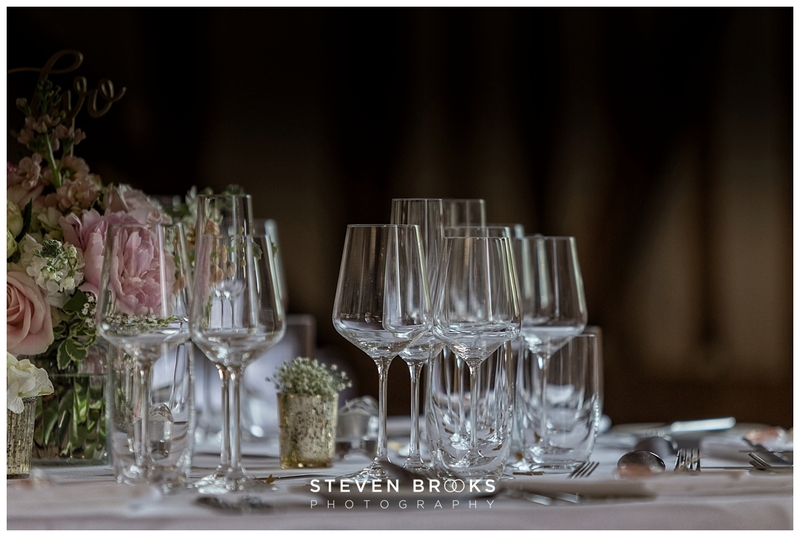 The catering is fantastic and the dedicated events manager and team work seamlessly to make your day happen. 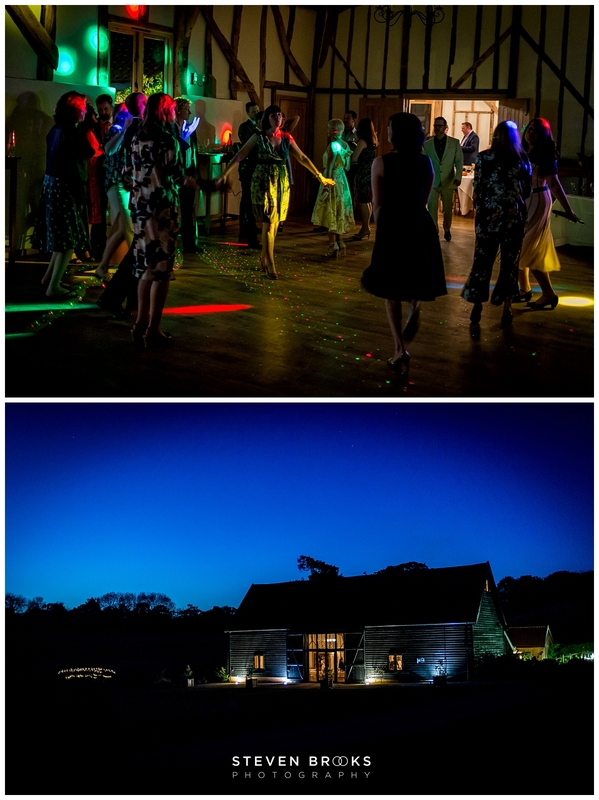 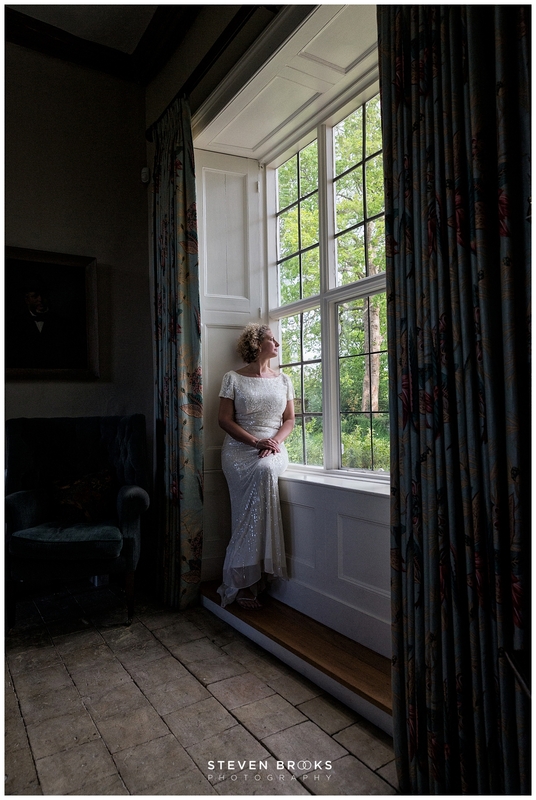 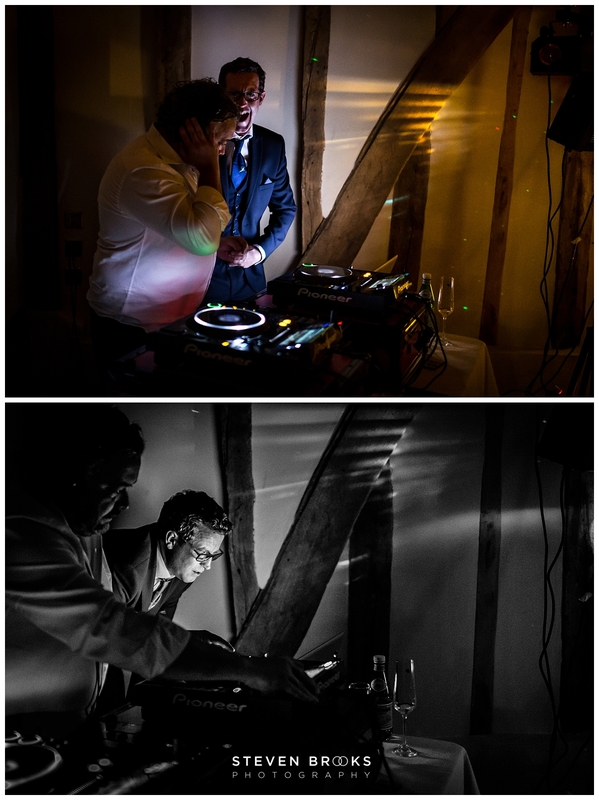 I have photographed at many wedding venues over the years and the standard of Bruisyard Hall is truly excellent. 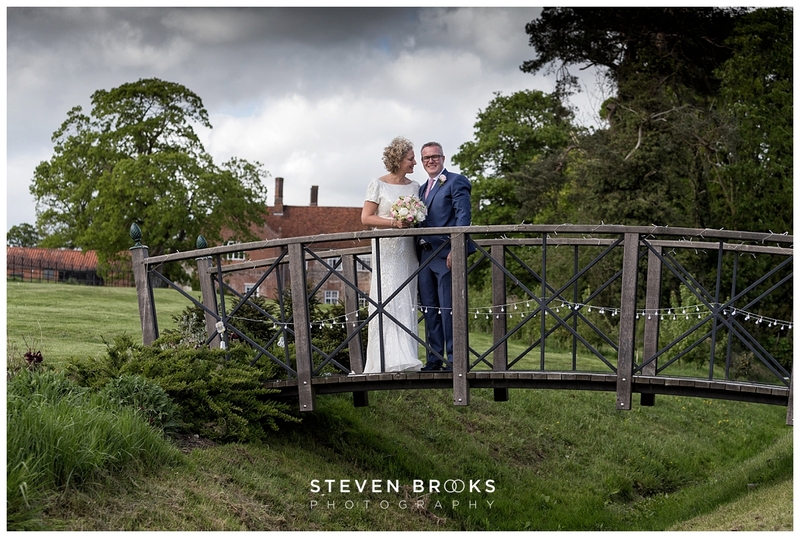 The private gardens and grounds really allow you to feel like lord and lady of the manor in such beautiful surroundings. 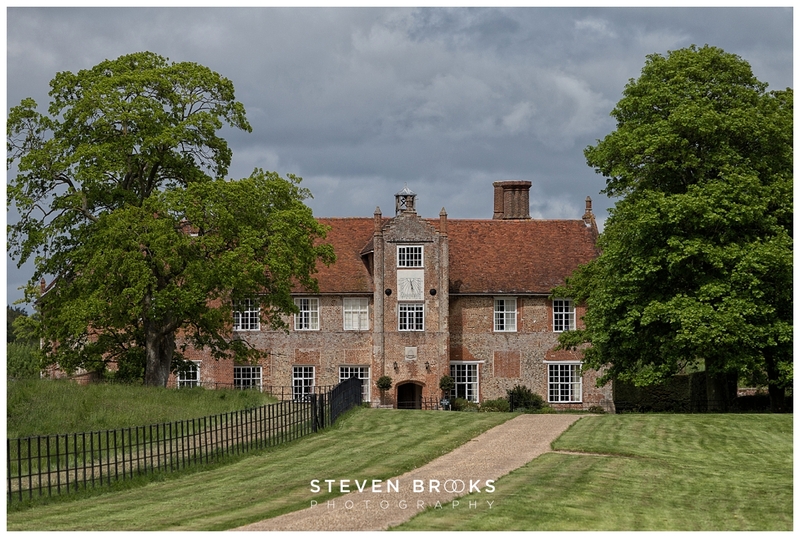 Therefore if getting married in Suffolk then this is definitely a venue to put on your wedding venue list. 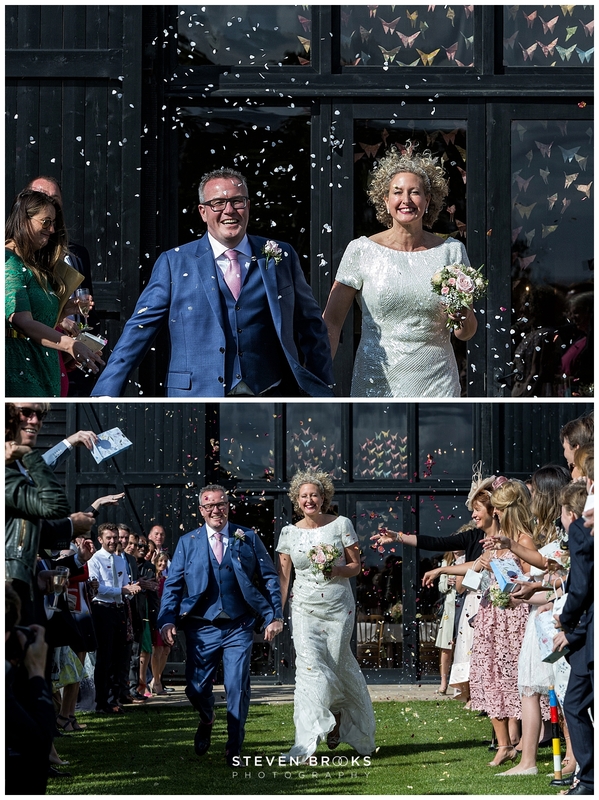 Rachel and Tim’s wedding ran like clockwork. 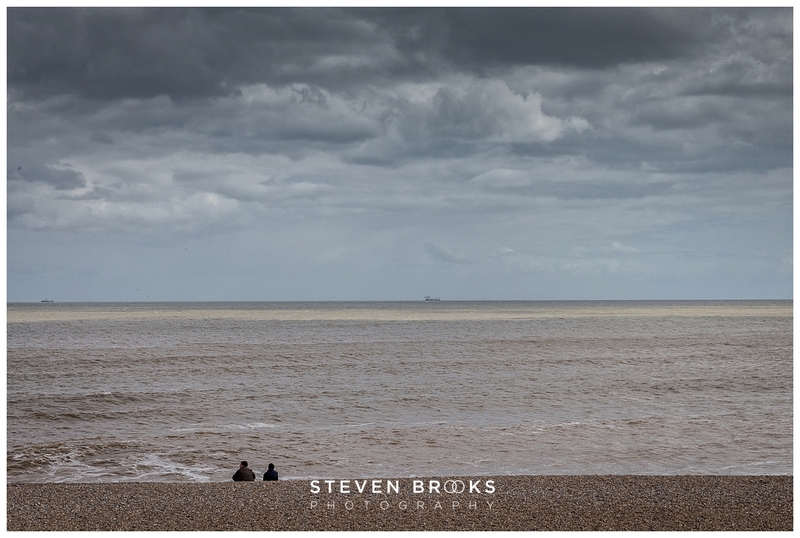 The daunting clouds whilst threatening, never realised into anything. 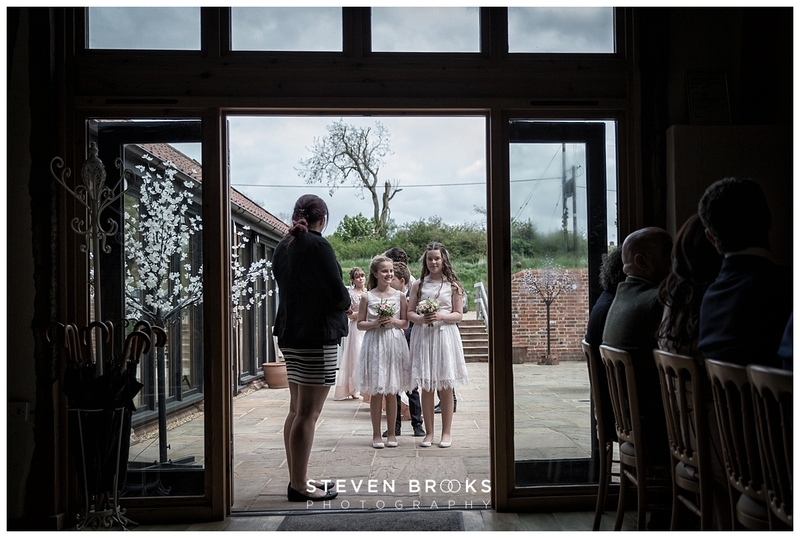 These clouds looked great however in the reflection shots taken at the barn for the group shots which added an element of drama to the photographs. 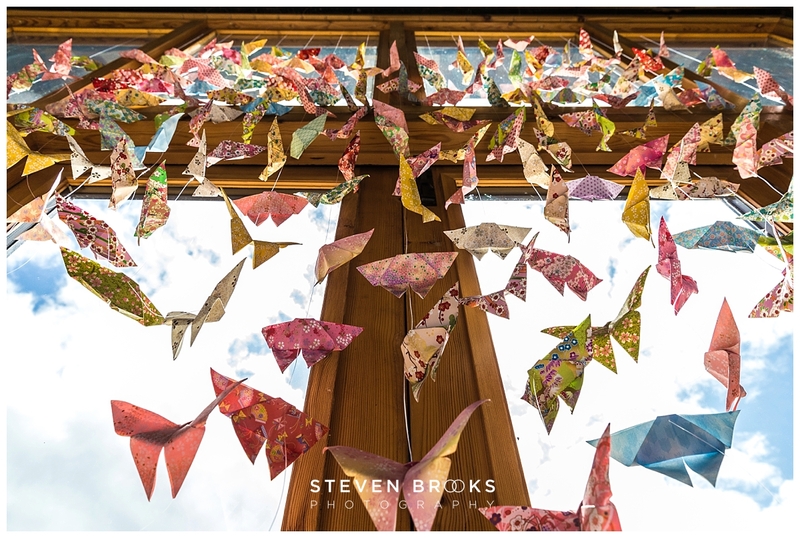 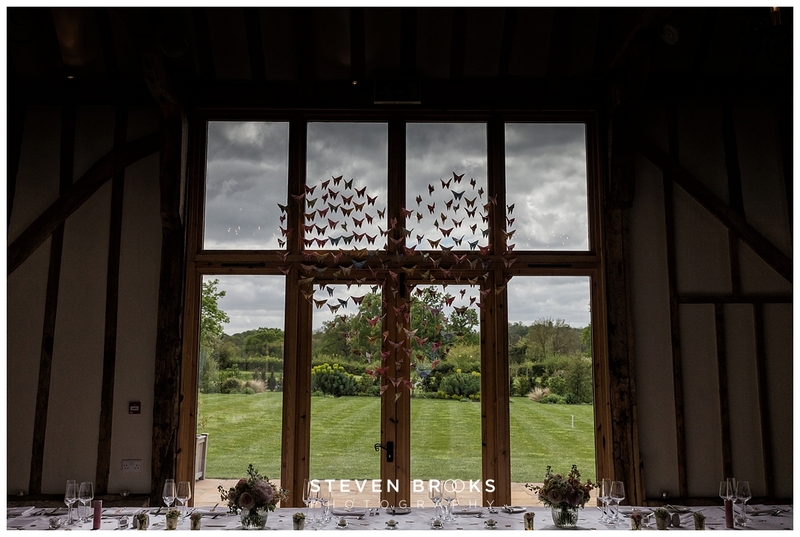 A particular feature to this wedding were the handmade paper butterflies which adorned the barn. 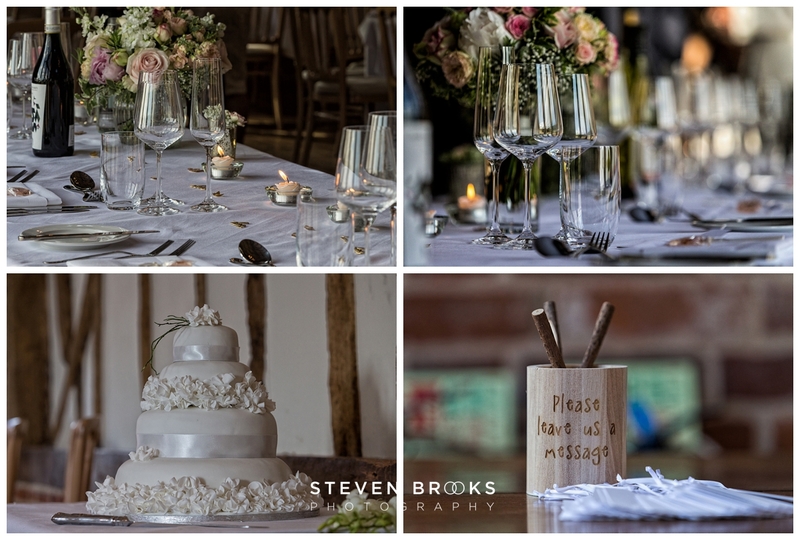 Each individually made by the brides family. 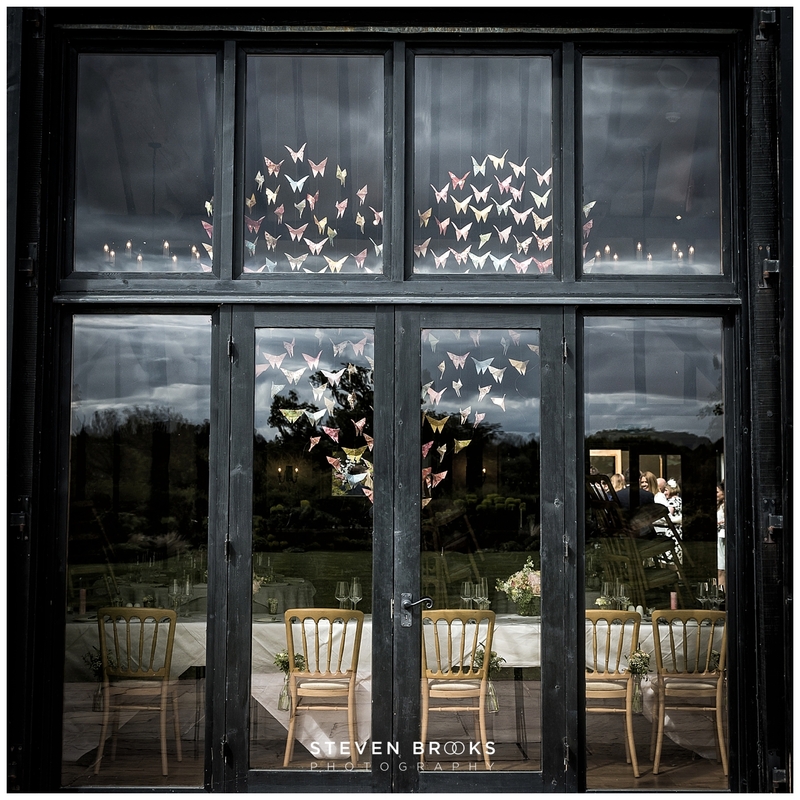 I cannot remember the number of butterflies were made to make the heart shape. 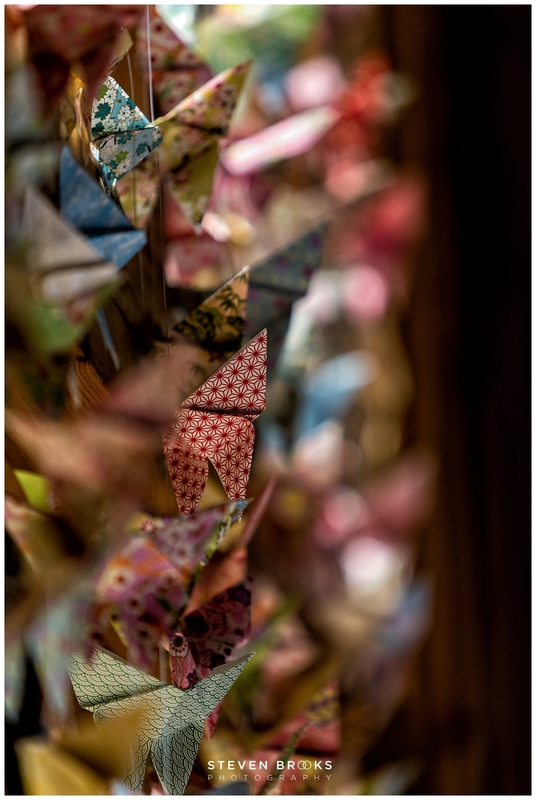 However, truly an awesome, awesome work of art! 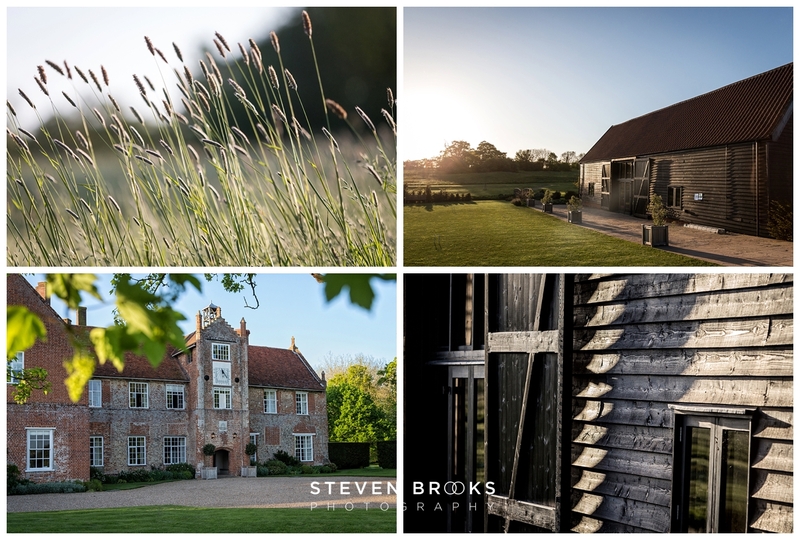 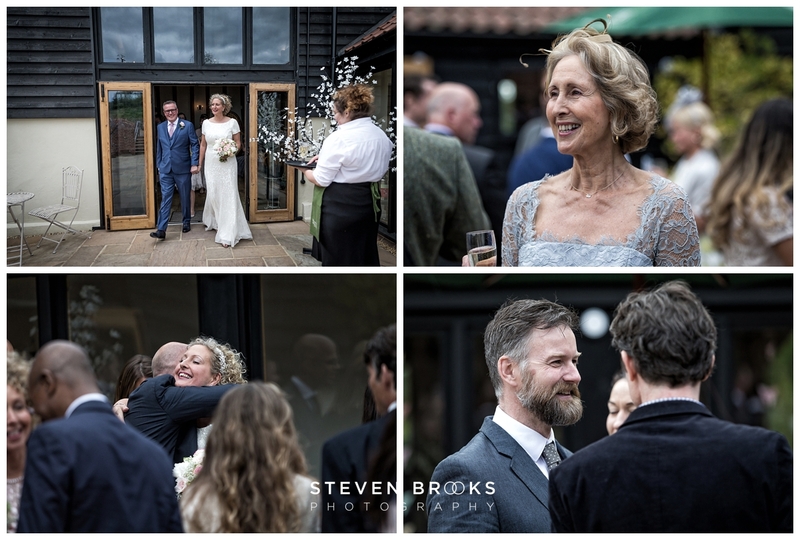 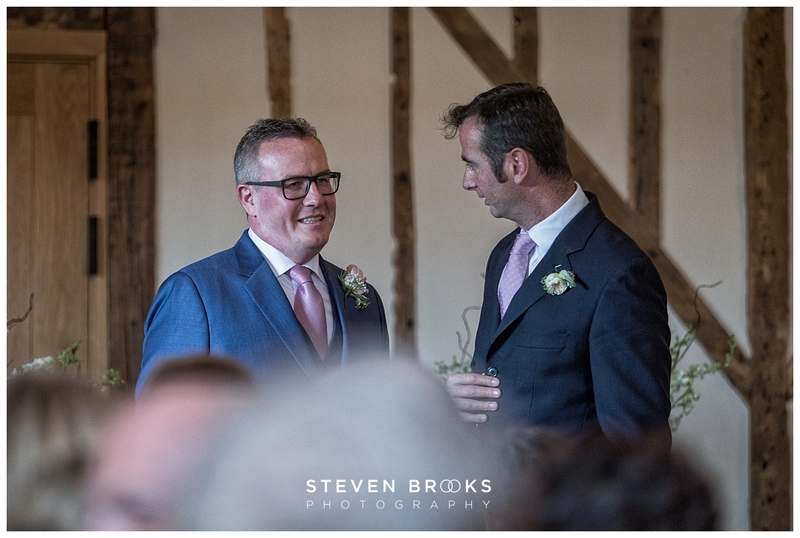 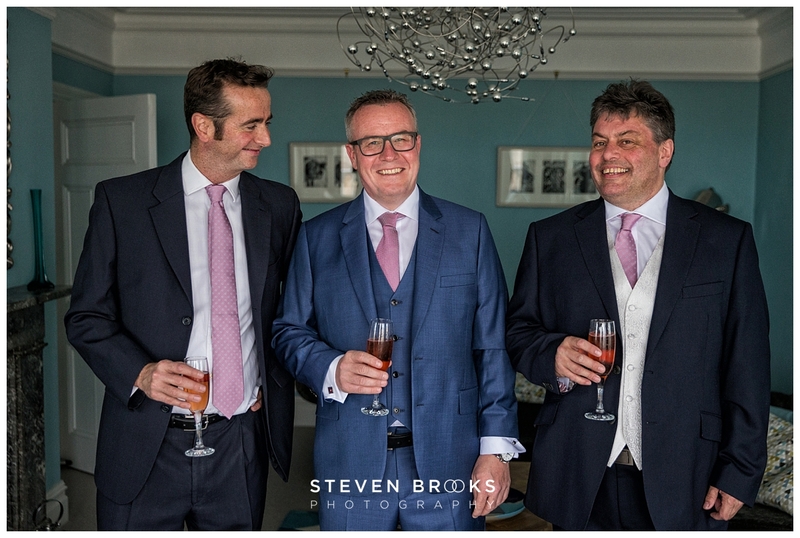 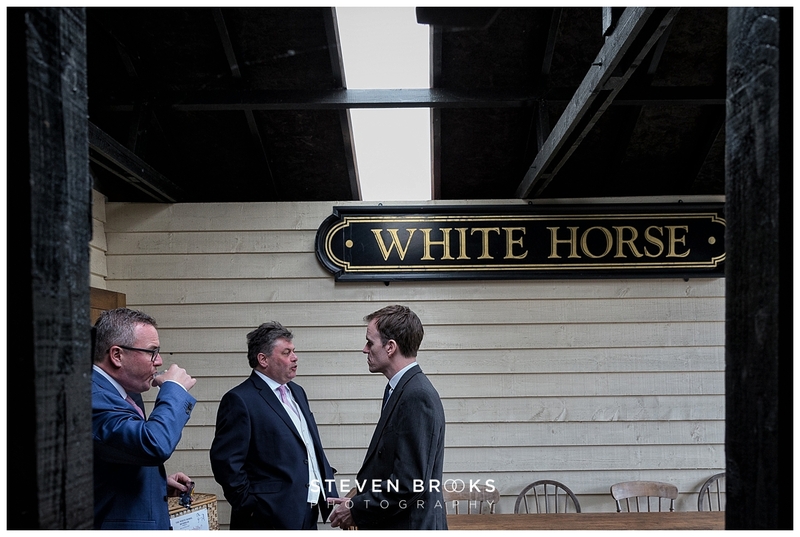 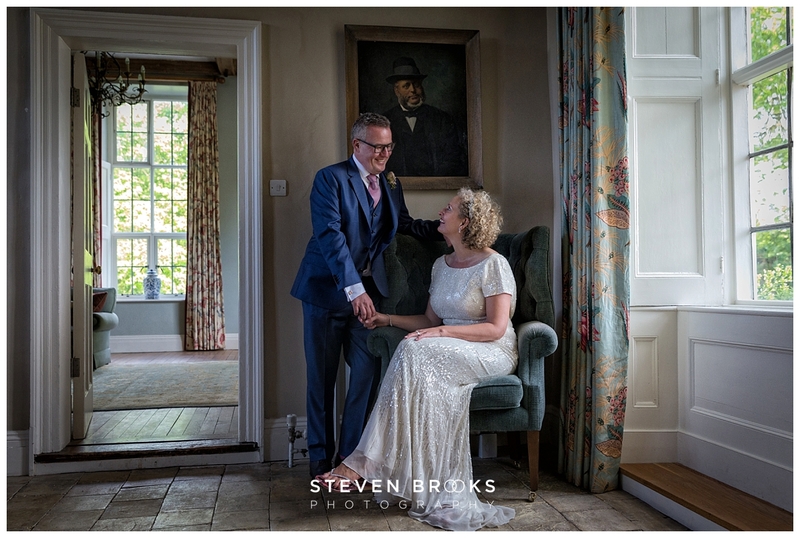 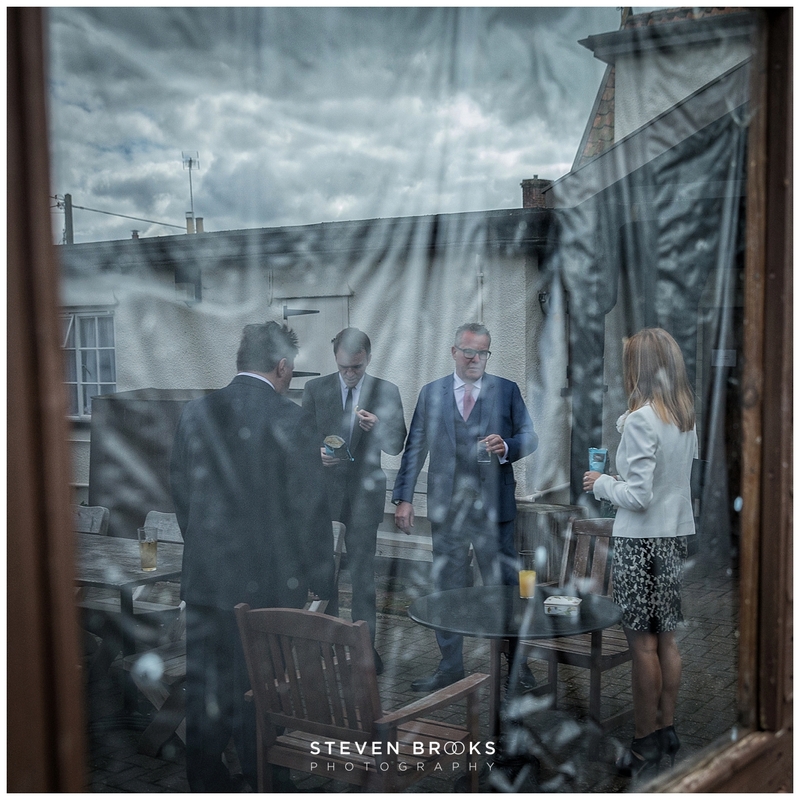 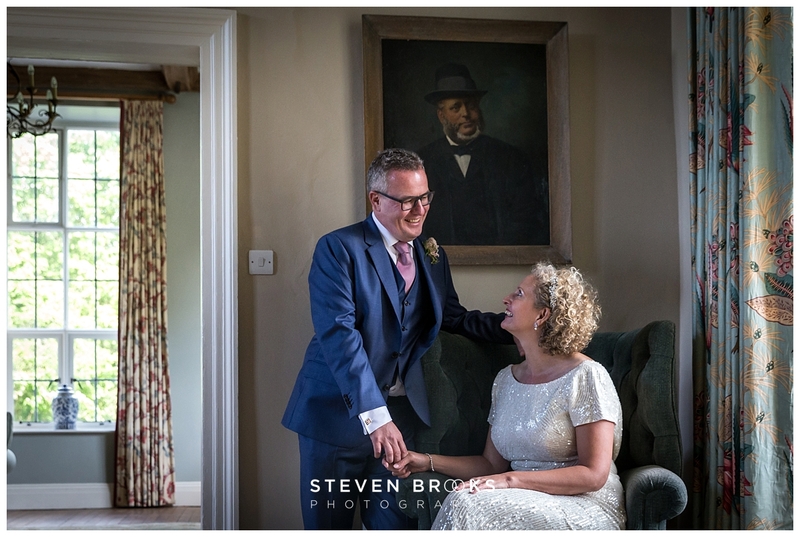 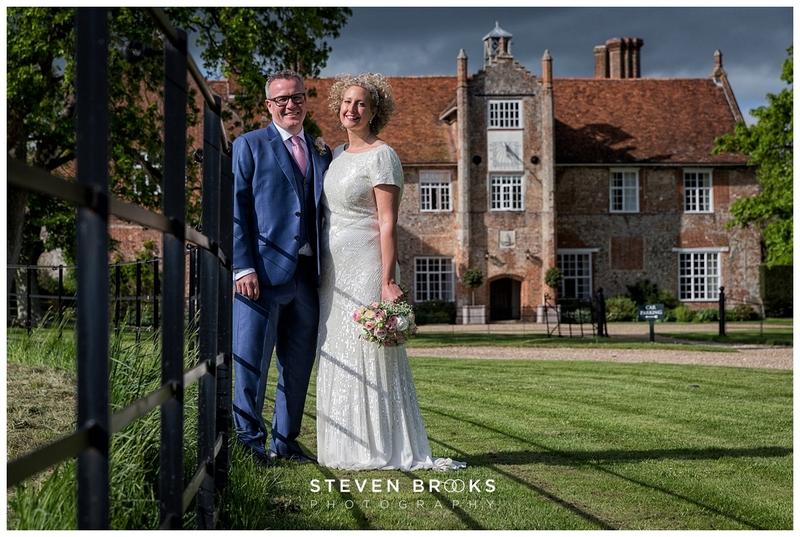 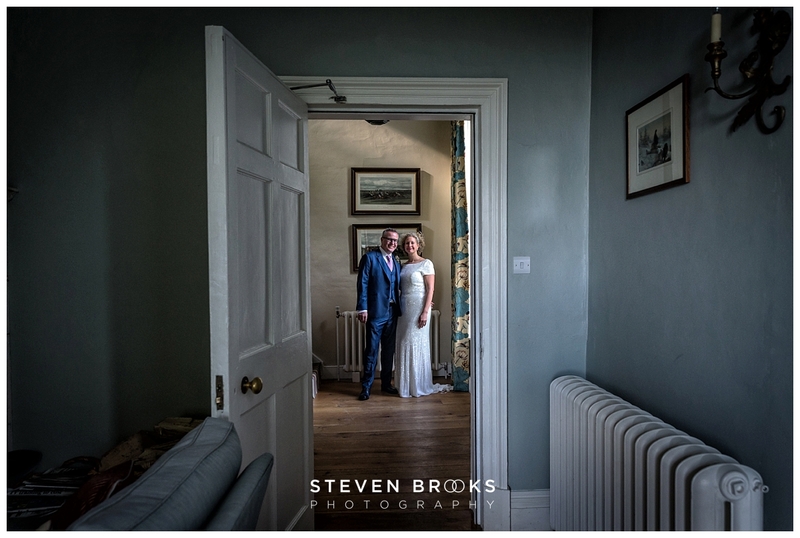 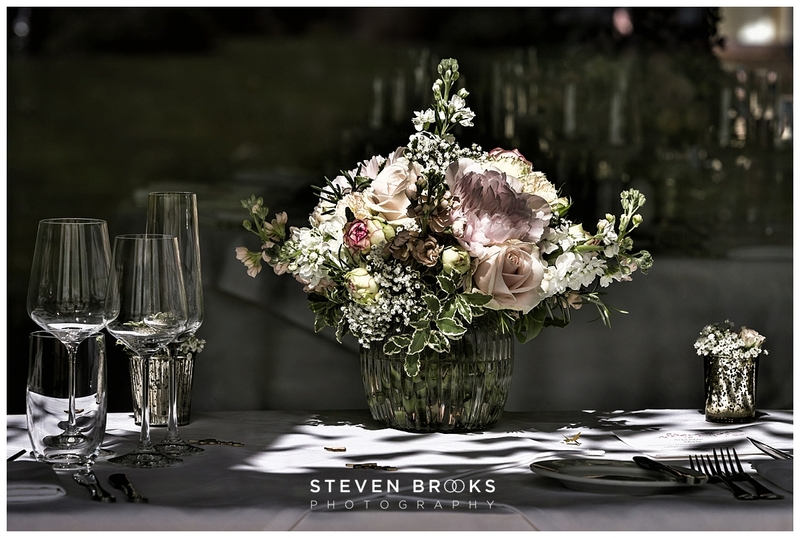 I hope you like the selection of images from their day with groom prep at Aldeburgh on the Suffolk coast through to the pure luxury of Bruisyard hall and Barn. 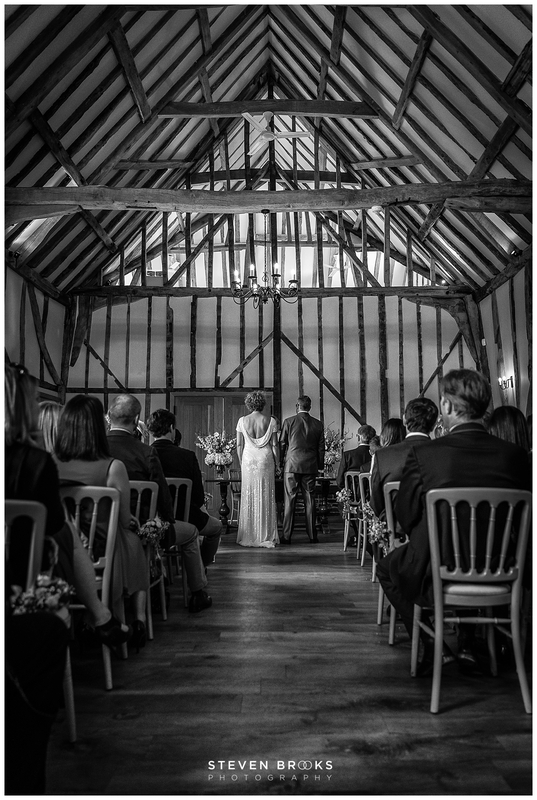 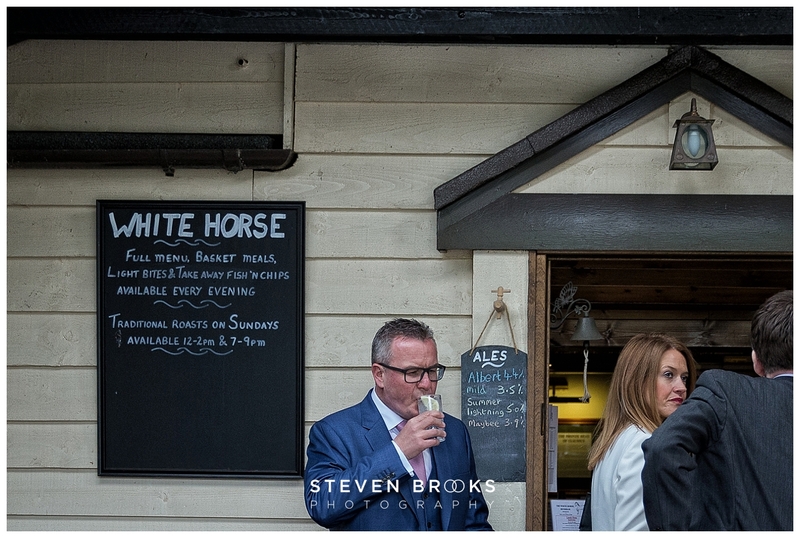 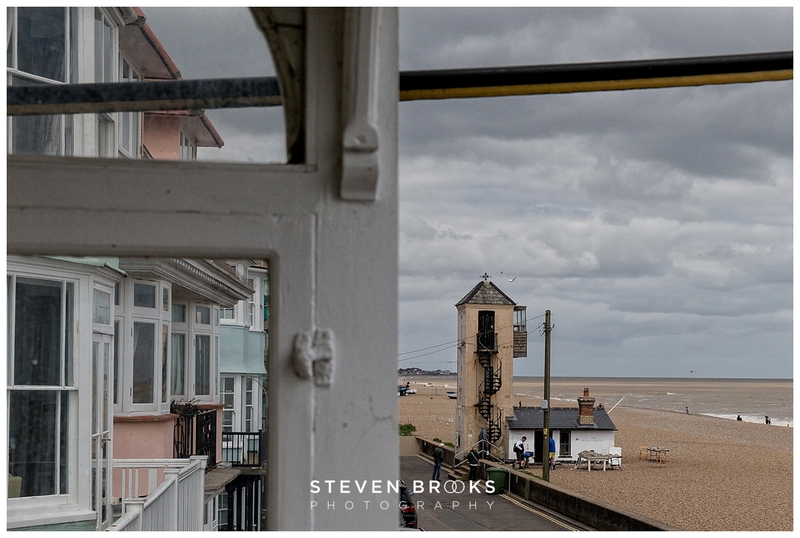 As Suffolk wedding photographer, may kind of venue! 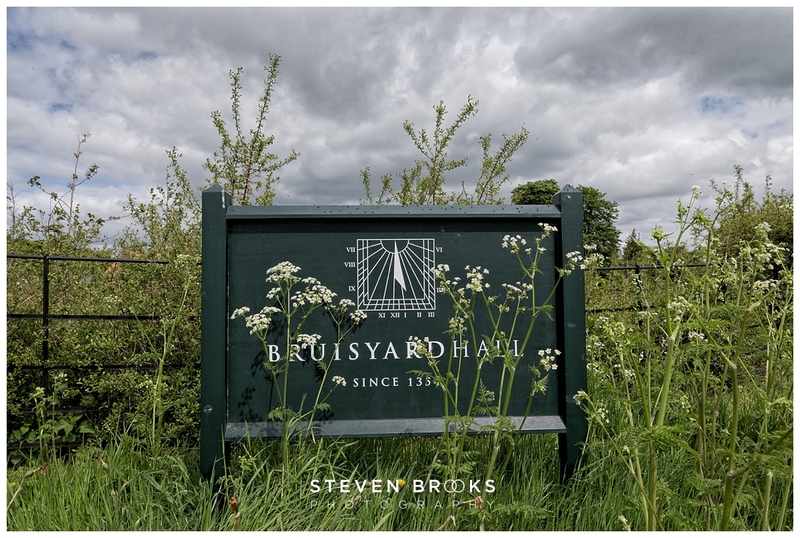 Top marks Bruisyard!